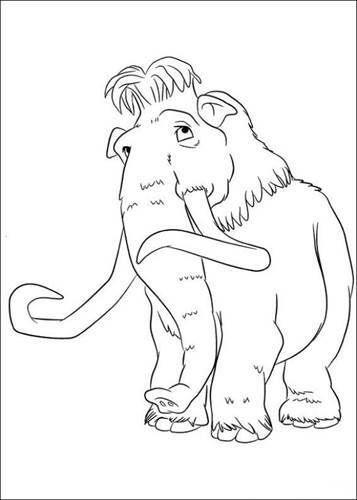 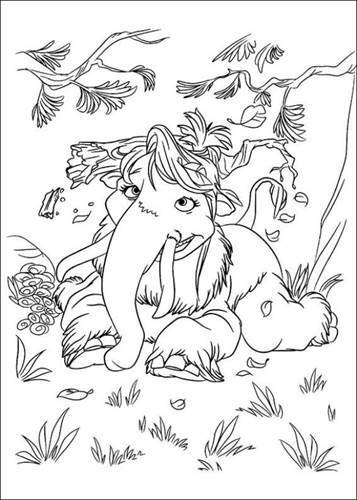 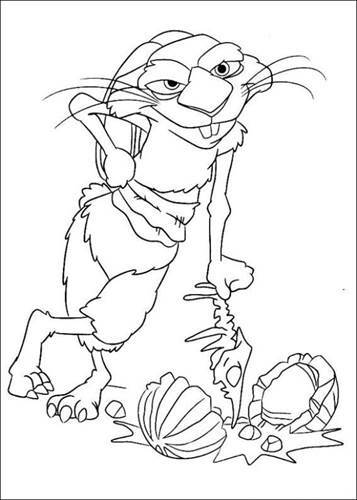 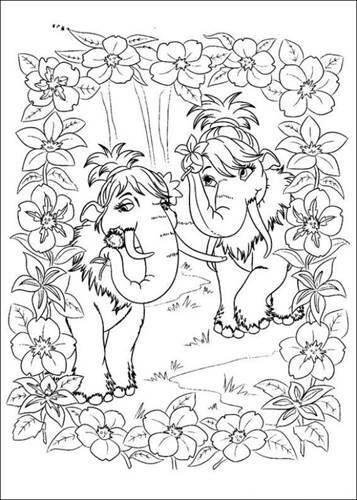 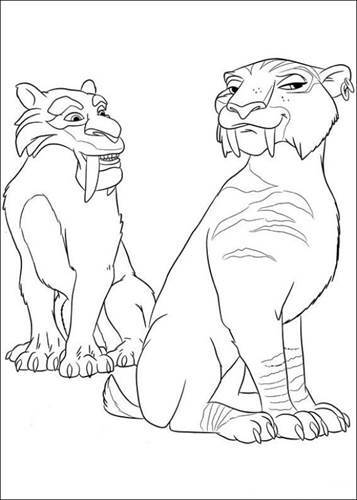 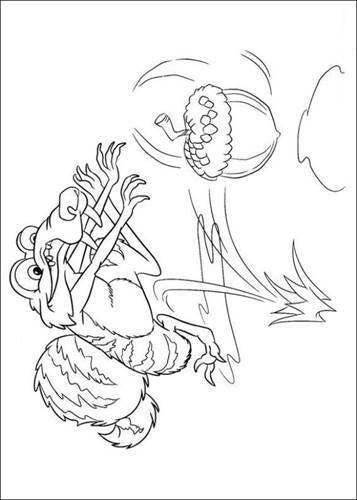 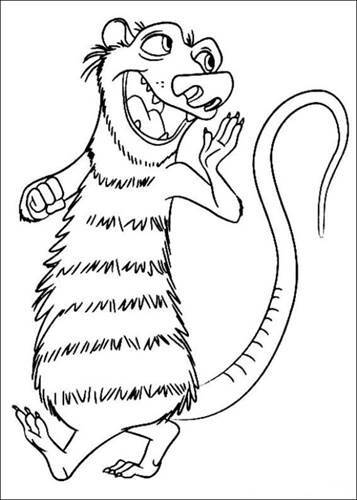 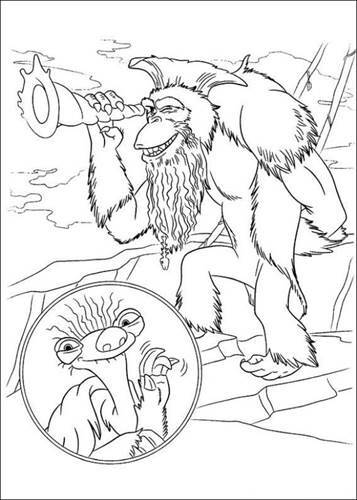 Coloring pages Ice Age 4 Continental Drift. 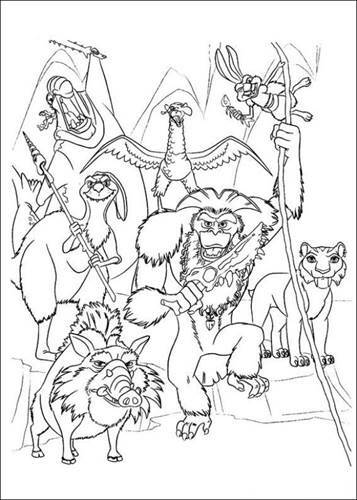 After an entire continent is adrift , our heroes are separated from the rest of the herd and use an iceberg as a ship to get back home. 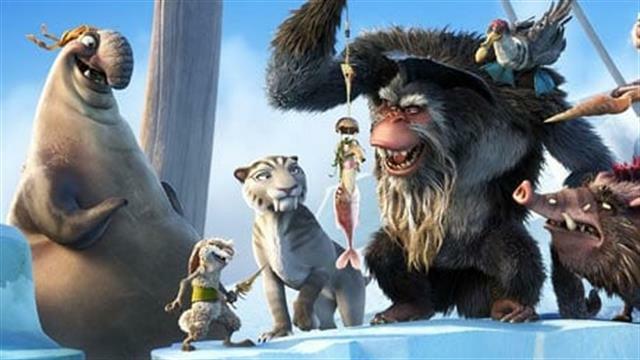 They meet exotic sea creatures, explore a whole new world and fight ruthless pirates. 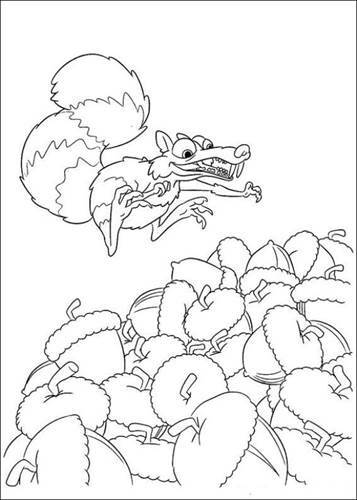 Meanwhile, Scrat is still looking for his beloved acorn, this brings him then places no prehistoric squirrel ever came.